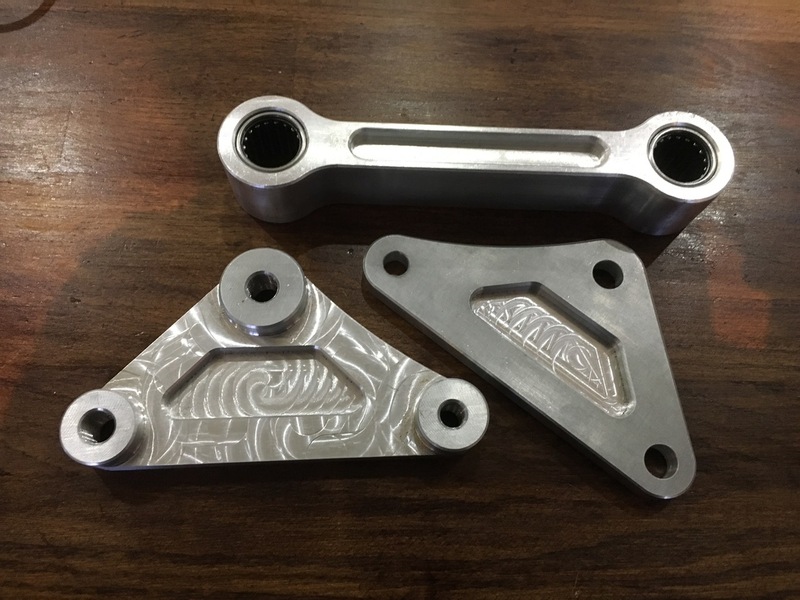 Instead of having an expensive race swingarm conversion, we have developed a bolt on kit for a range of motorcycles for both front and rear spindles. 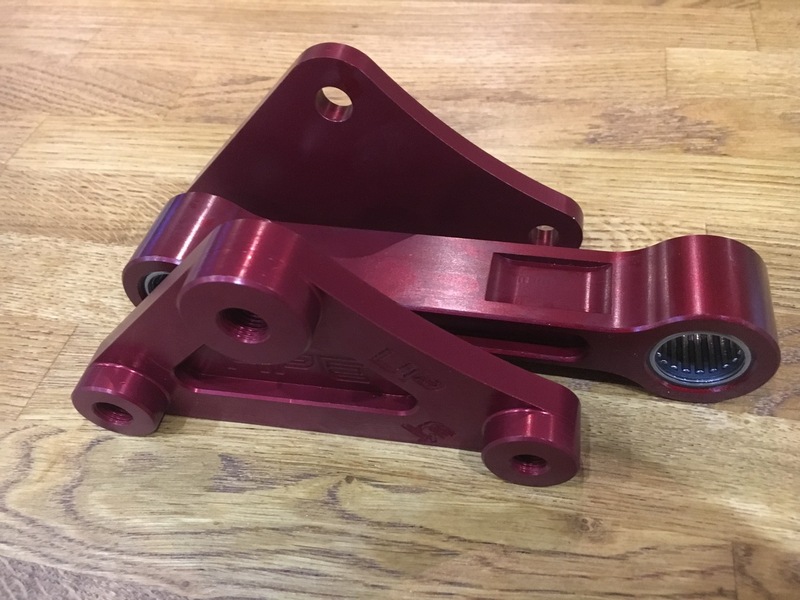 These are ideal for trackday’s, endurance racing, club racing .The spindle cup and new axle blocks encapsulate the oespindle, effectively making it one piece. 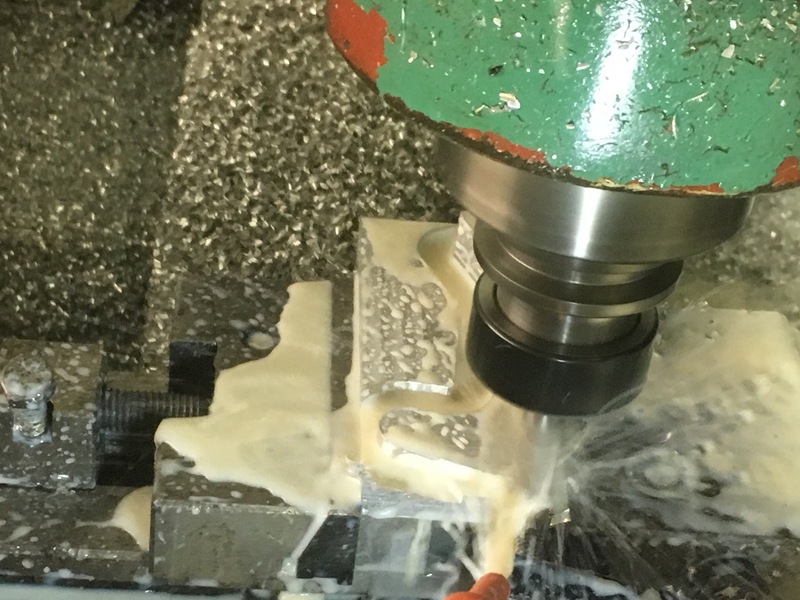 This allows you to easily remove the spindles by undoing the retaining nut then pull the spindle cup. 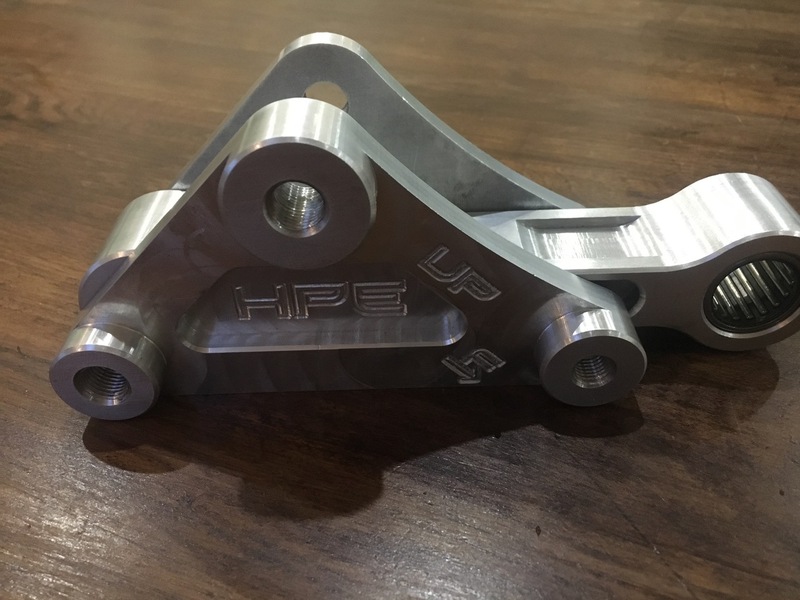 They are hard anodised and give that custom race look to any bike. 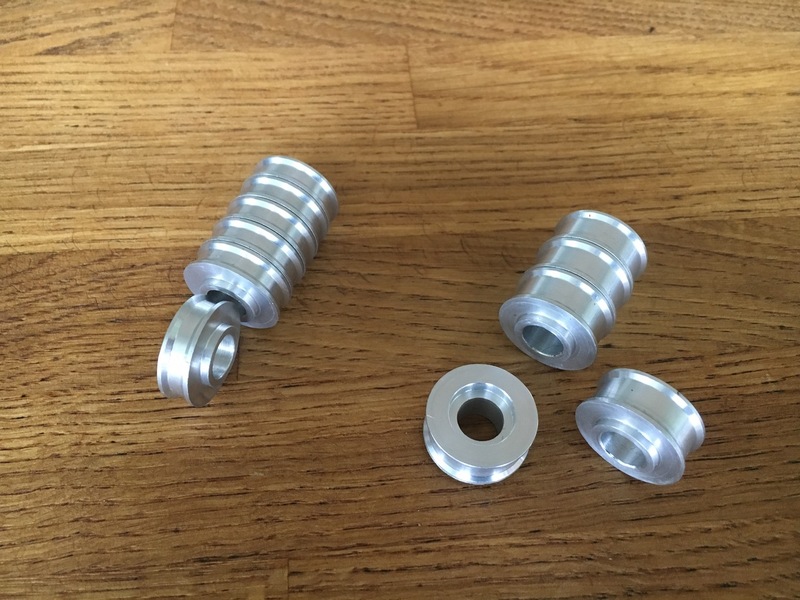 We have developed an inexpensive universal crash bung kit it comes with various spacers and 2 m10 x 1.25 zinc plated bolts and the bunds themselves are made with black Acetal and have compression sleeves. 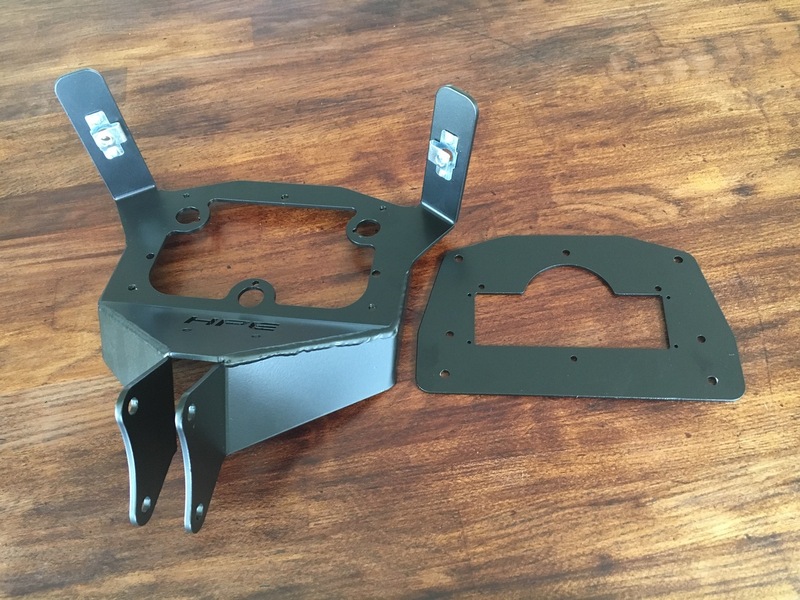 These are lightweight cnc laser cut and bent aluminium race exhaust hangers, black powdercoated. 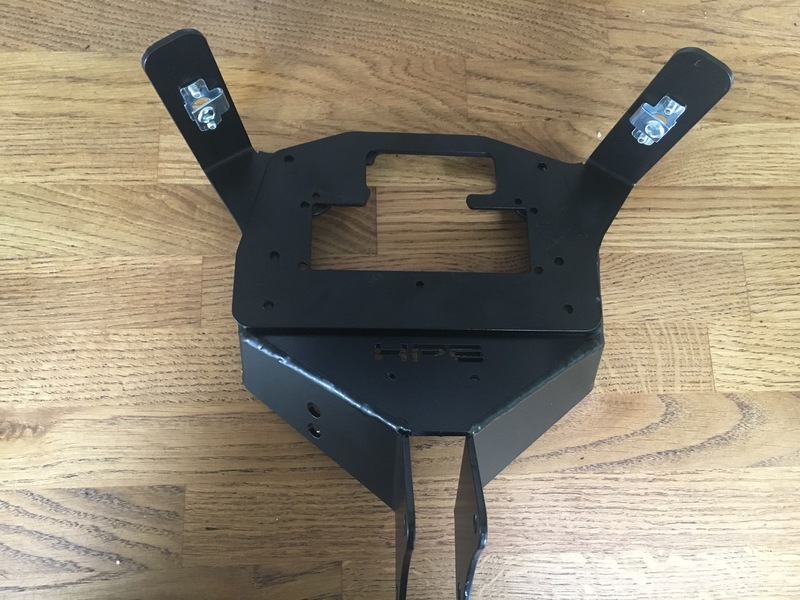 They come with mounting bolts and unlike carbon hangers, if you crash you can bend it back and keep on racing. 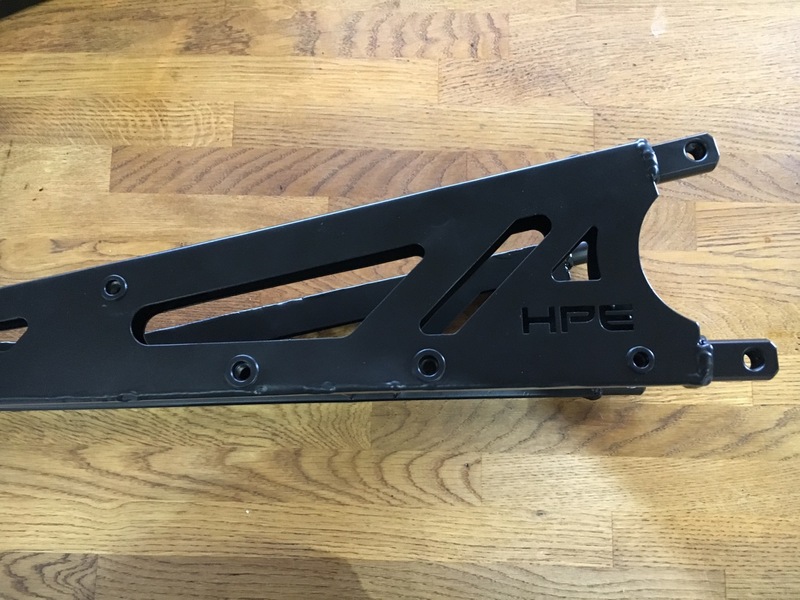 Cnc laser cut and bent from aluminium, powder coated black. 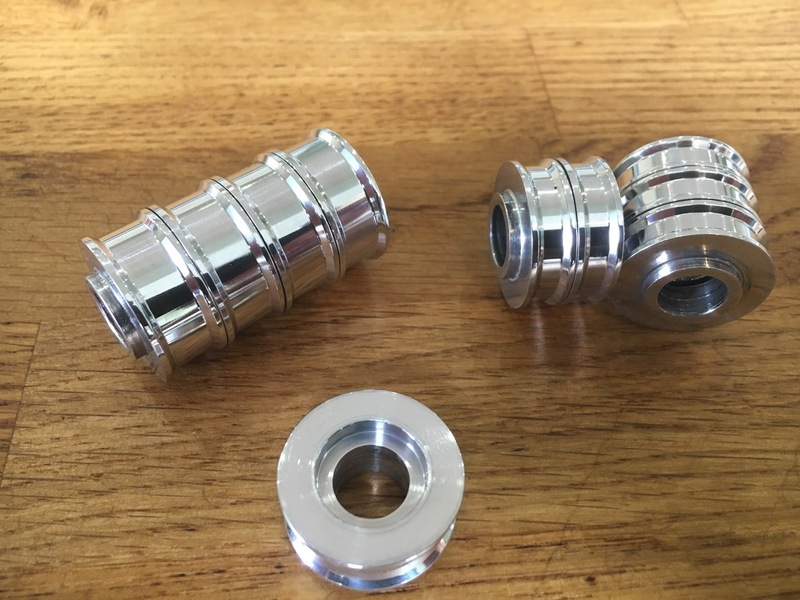 Dzus fasteners fitted as standard. 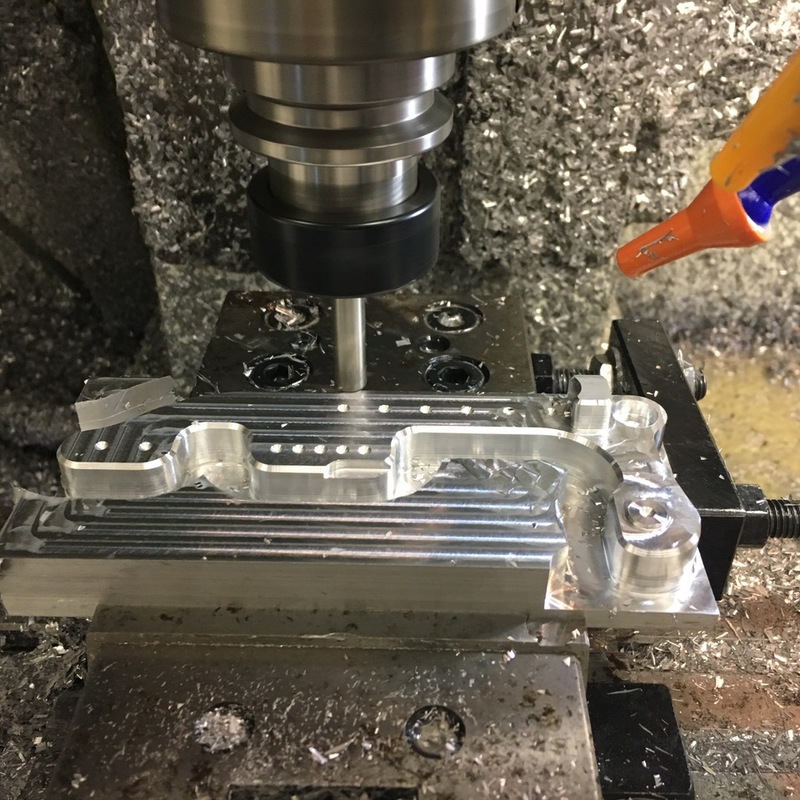 They will fit the standard clocks. 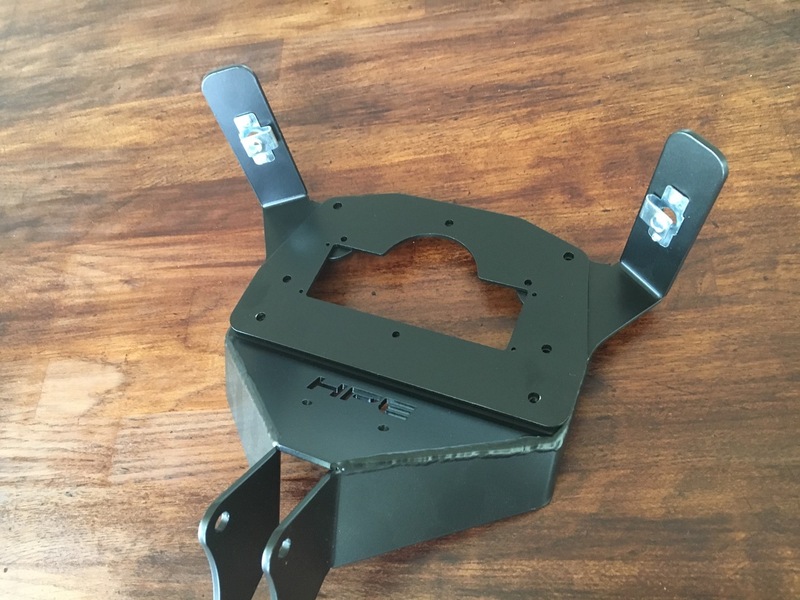 These are a race proven lightweight race clock fairing bracket. We have developed this kit for several years now. This, our latest version allows the user to switch between handlebar mounted i.e. Harley, Super Moto. 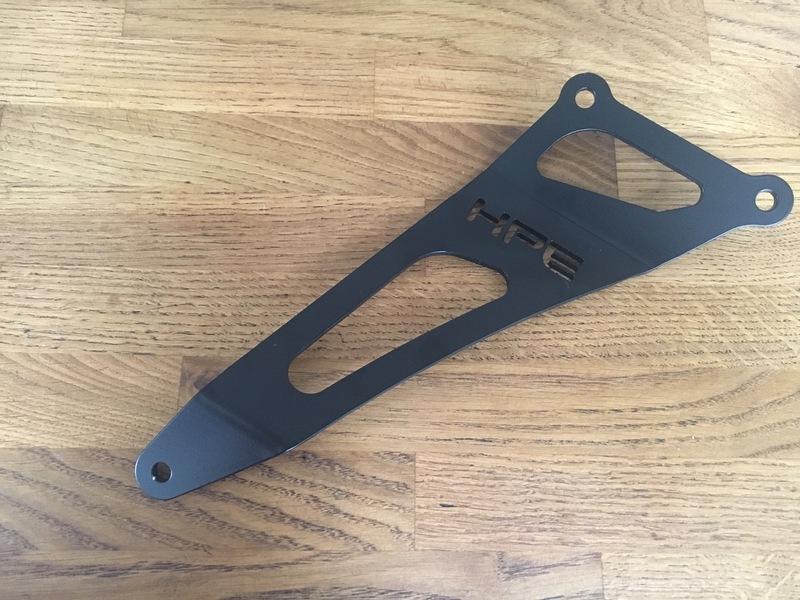 To a fork mounted (R1, Gsxr, etc. 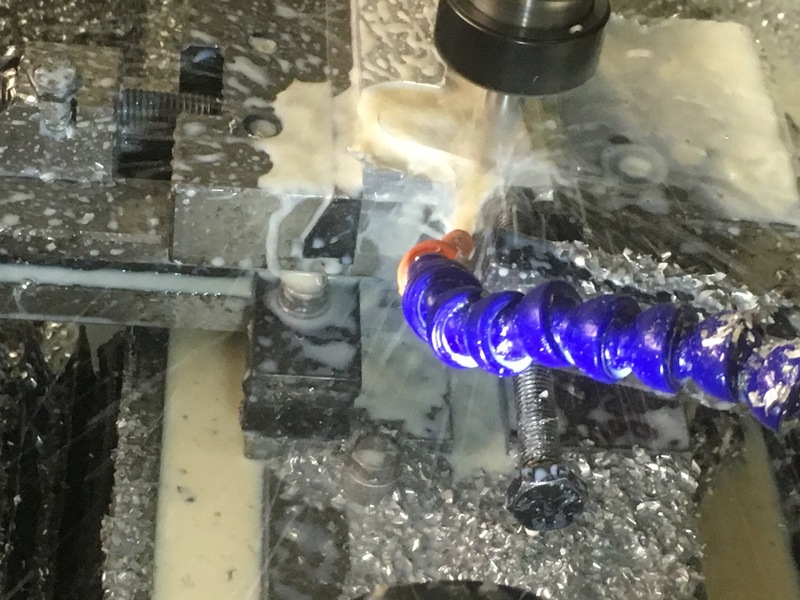 )This is because we have designed a generic body which holds the Brembo master-cylinder, pivot arm, and levers. 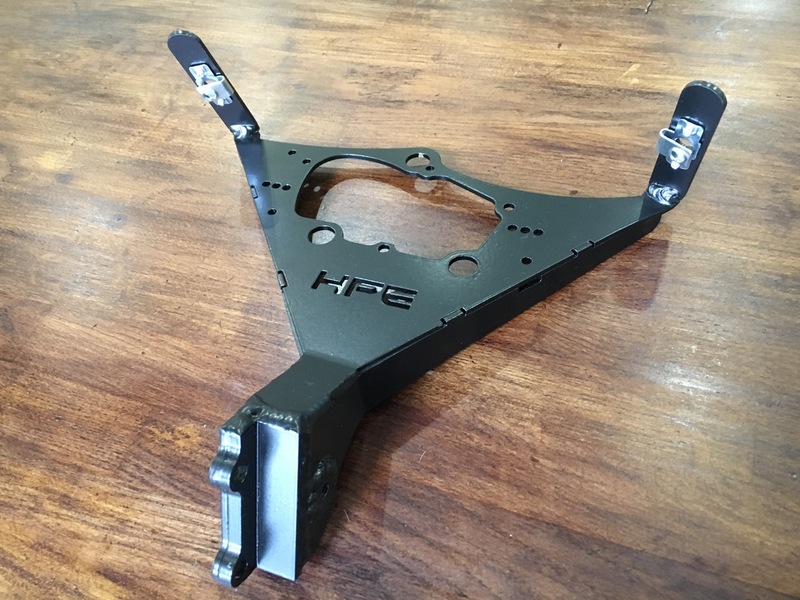 This then mounts on either the handlebar clamp assembly or the fork mounted assembly. 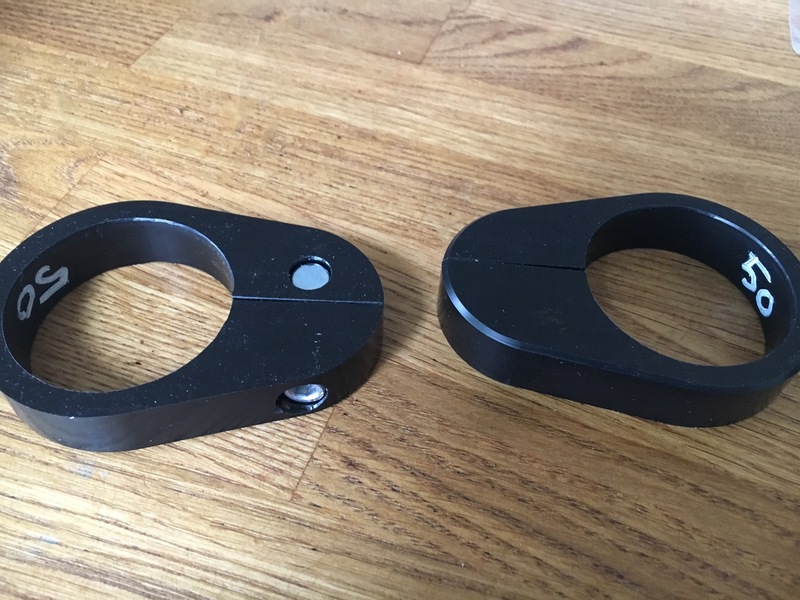 So if you change bikes you only have to buy the appropriate bracket from us, instead of another thumb brake. 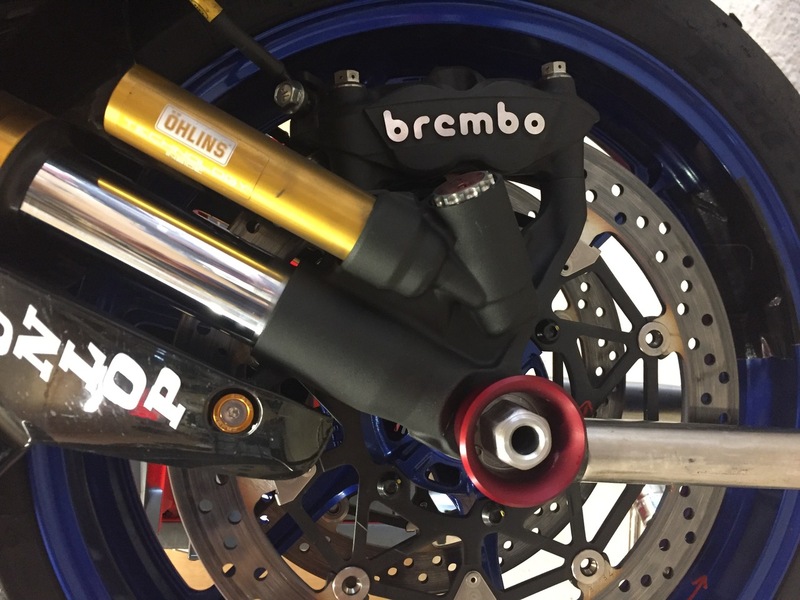 Thumbrakes are an excellent tool for preventing wheelies, trimming lines on fast cornering, and help keep the bike stable when braking. Also they are a nice piece of custom engineering to have on your bike. 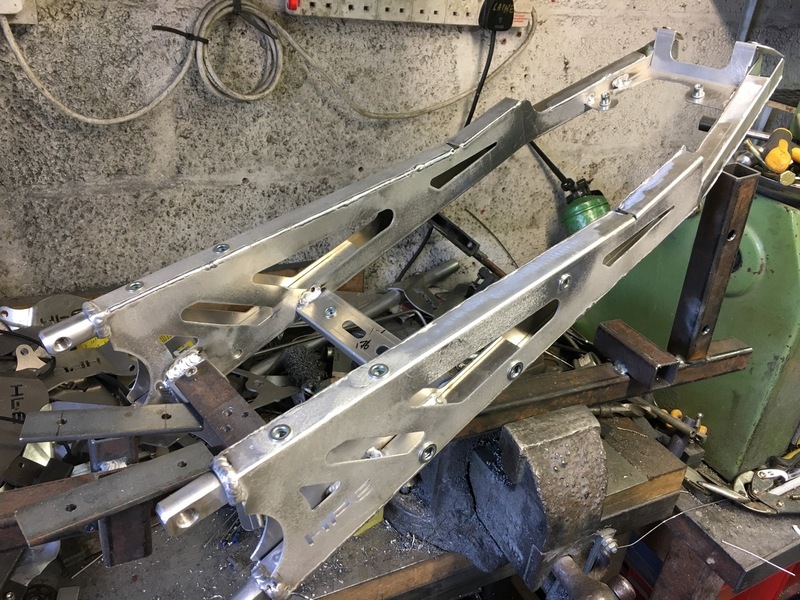 The problem with a lot of Thumbrakes is that you can’t get them to fit properly or they are not very powerful, We cannot guarantee to fit every bike on the market, but ours is a compact design, and very adjustable, the cylinder can be mounted horizontally or vertically, the lever has a “dog leg” hinge, the body can move up and down the mounting bracket and we have a selection of different length levers which if need be, can be bent to suit. 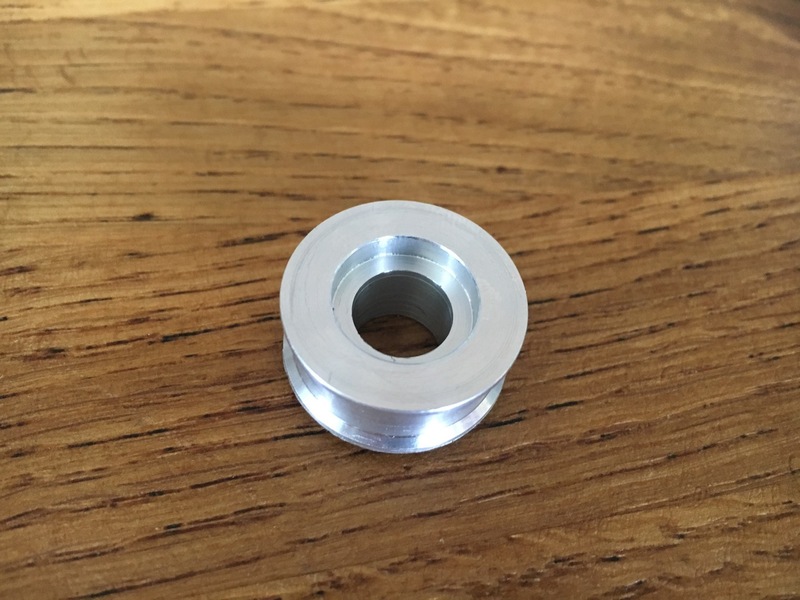 We also supply free of charge, shims to fit different size handlebars and fork legs. Braking efficiency on your bike depends on a lot of things, among others, wheel size, disc size, brake piston size, bike + rider weight, hose pressure etc. As you already have the bike the only thing we can effect is the hose pressure. 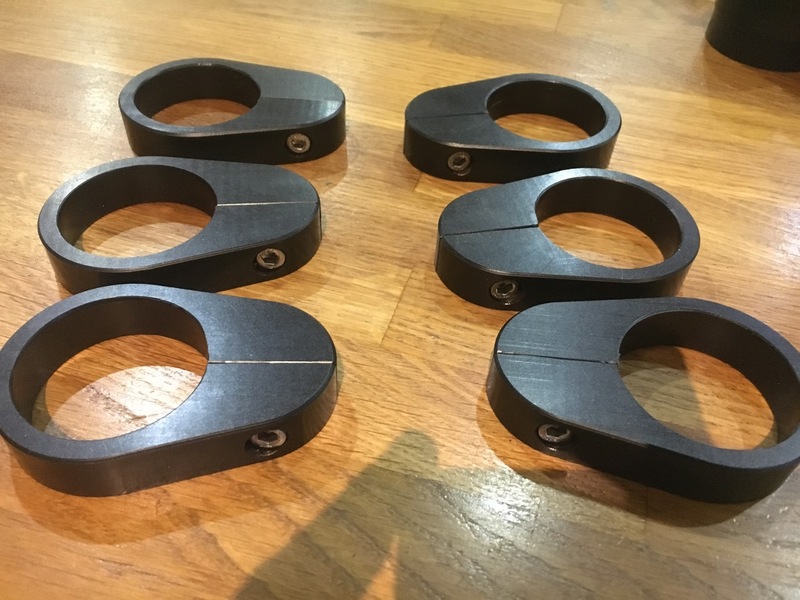 Our Thumbrakes, when correctly adjusted can produce 1200 psi, if this is too much then there is an adjustment screw which will reduce the hose pressure. 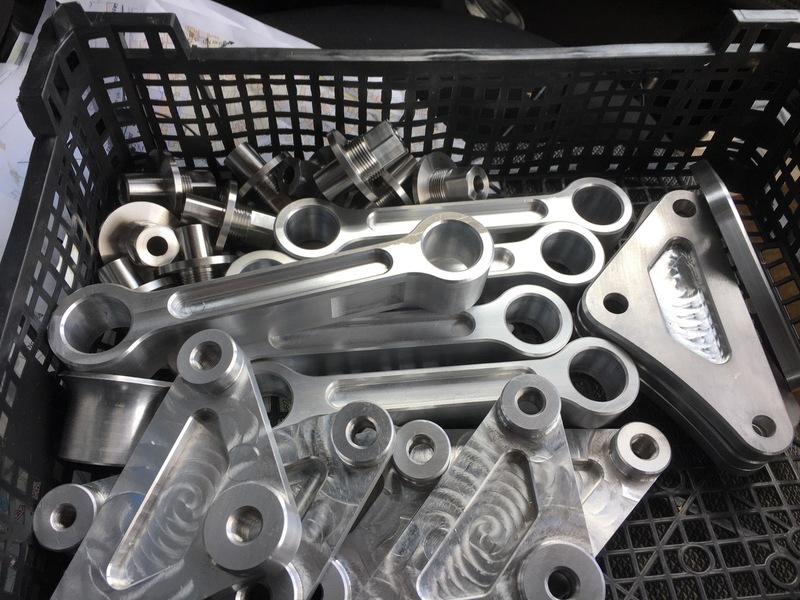 We have been supplying Thumbrakes and other race parts to McAdoo Kawasaki, BSB, club and endurance racers in the UK plus bikers from Australia to Europe. We currently supply Michael Dunlop with Thumbrakes, I asked Michael how the new design was and he said “it feels good and strong”. 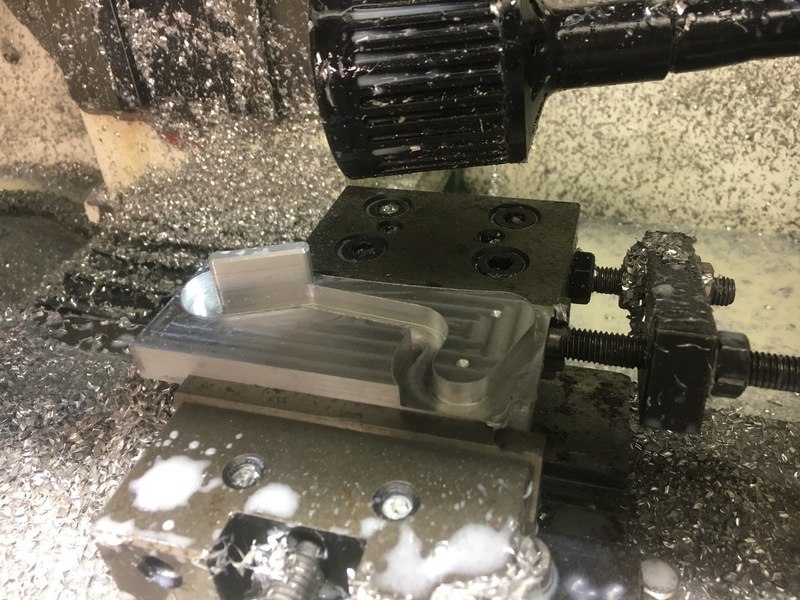 The brakes are cnc milled from 6082 aluminium and hard anodised either black or natural (which is a gun metal grey colour) they are fitted with stainless steel bearings and fittings. The kit comes with a mini reservoir and reservoir hose. 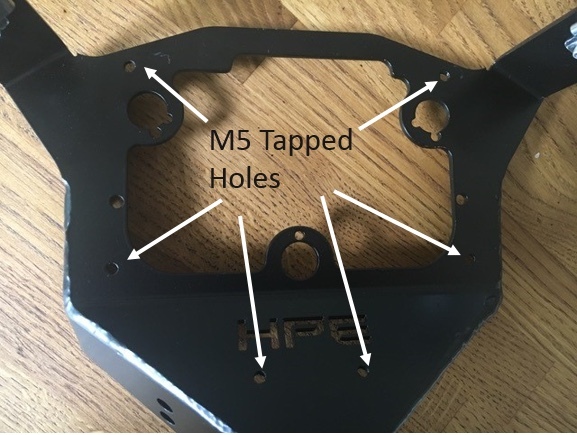 You will just have to make a bracket or cable tie the mini reservoir to something suitable. 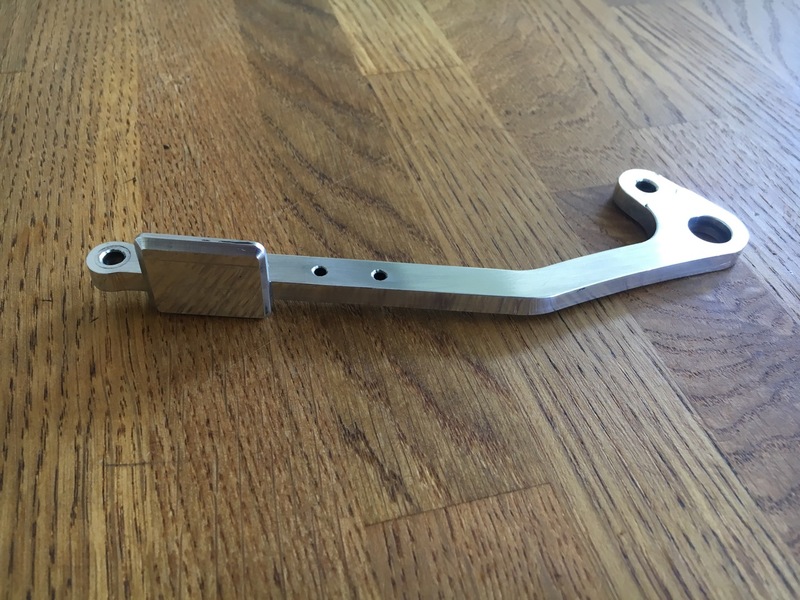 If you wish to keep your rear footbrake and still want a thumbrake there are various options we can do to facilitate this, please contact us and we can advise you on the best option. 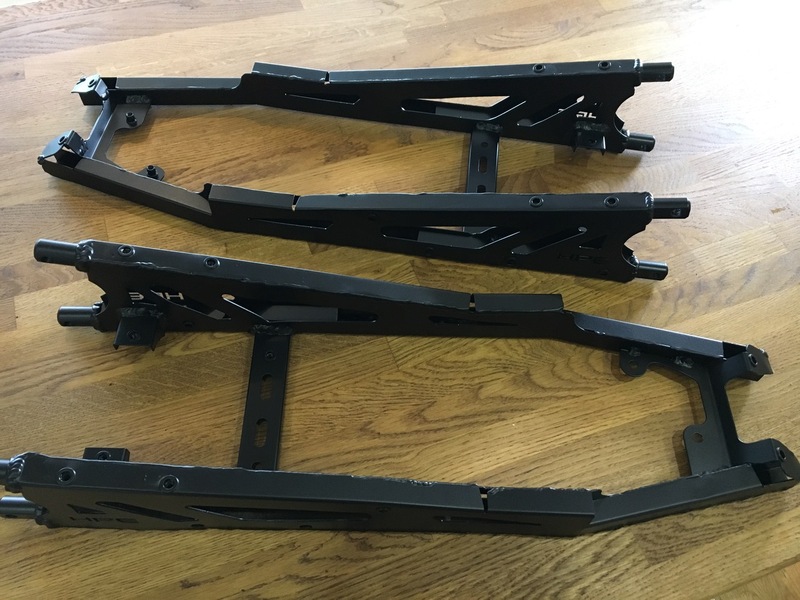 Race rear seat subframes ..
We had been asked by our customers to produce an inexpensive race rear subframe, suitable for track days and racing which is a lot lighter than the original part. 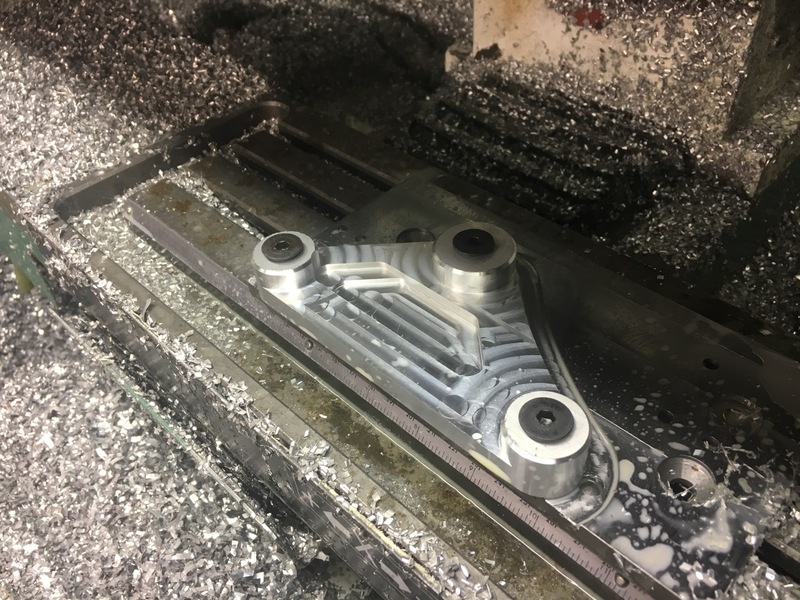 Our design is made from laser cut and cnc bent aluminium .Strong enough to do the job, but with a massive weight saving. 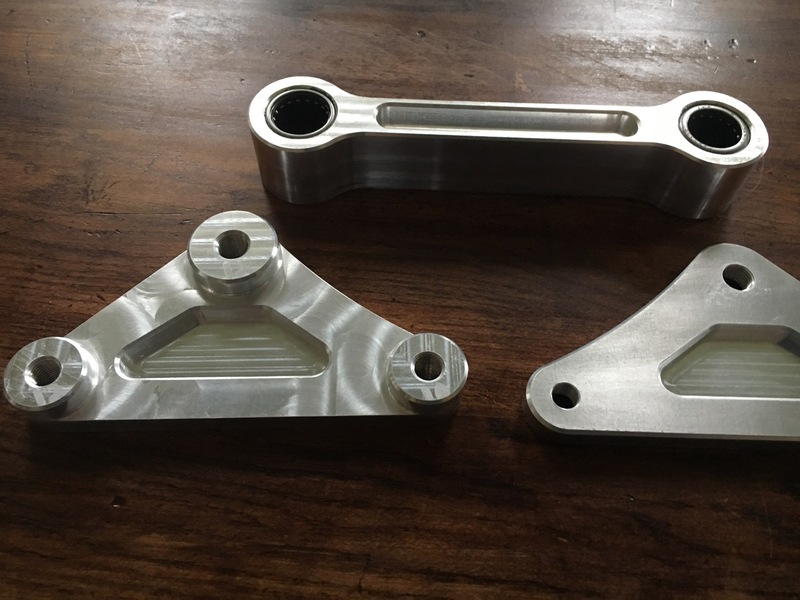 Available for Gsxr 1000 2003 to 2013 made from 6082 aluminium then hard anodised natural. 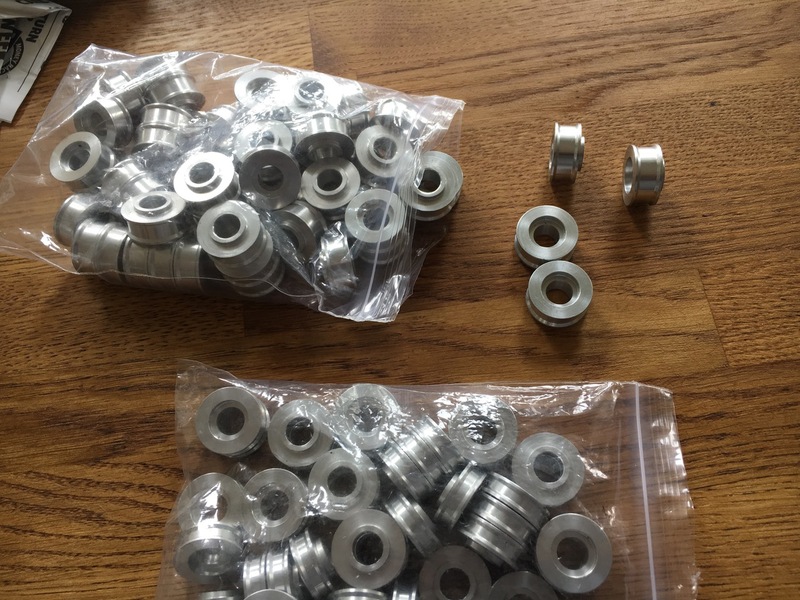 All our swingarm eccentric bushes have the same offsets as the Yoshimura versions. 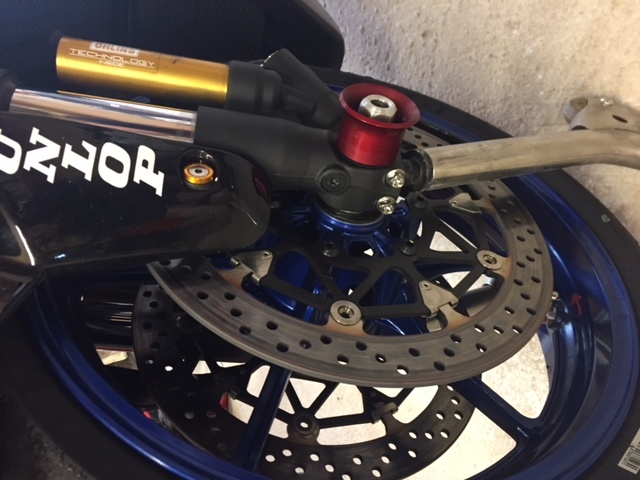 They are used by many race teams to improve drive when exiting corners by changing the swingarm angle. This in turn changes the squat/ anti squat properties of the chassis. 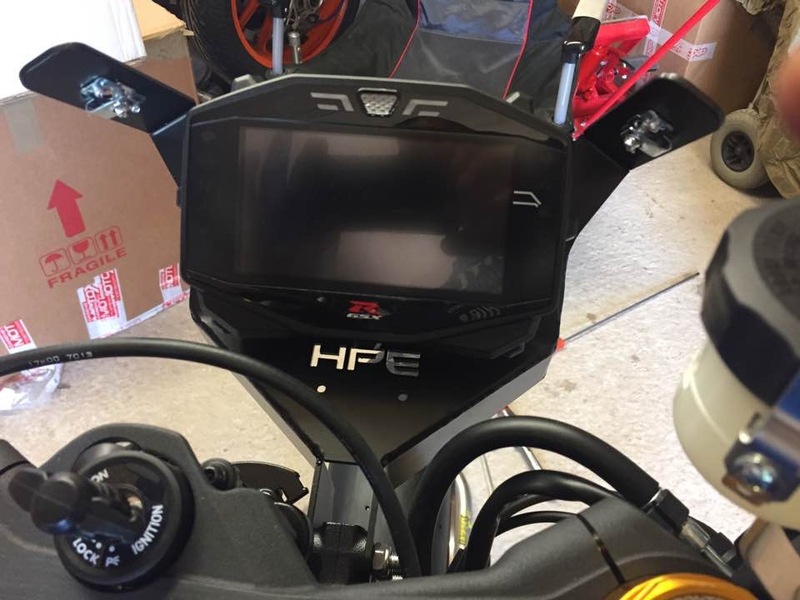 These are a must have addition to any race or trackday bike. 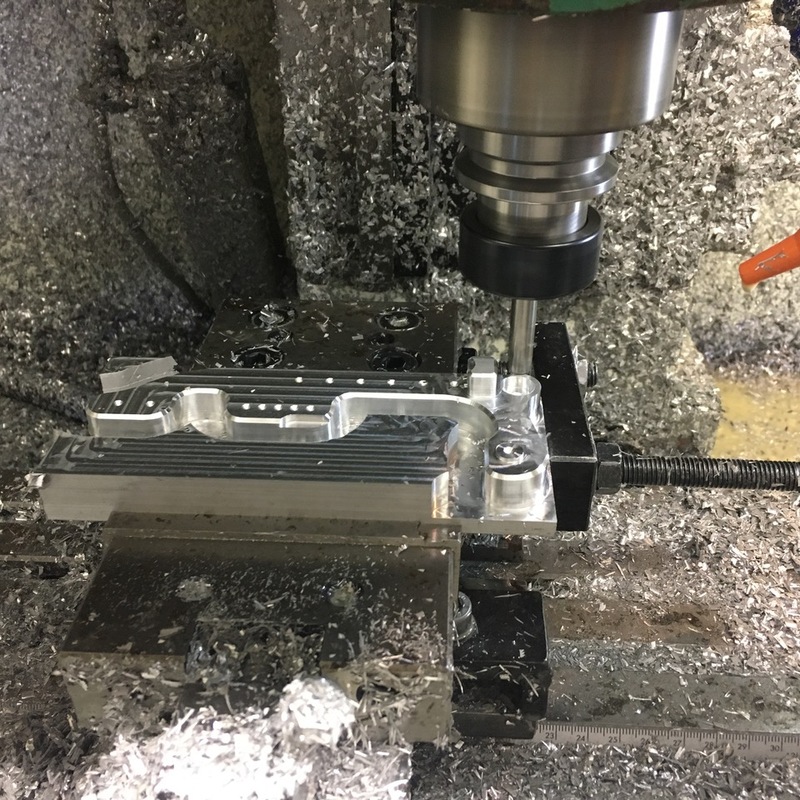 We have made specials for customers if other offsets are required.